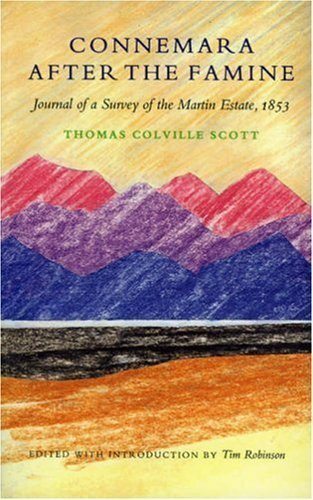 THOMAS COLVILLE SCOTT was born in 1818. In 1853 he was sent to do a report on the Martin Estate in Connemara by the London Law Life Insurance Society. His journals, printed by Lilliput as Connemara After The Famine, with an introduction by Tim Robinson, were discovered at an auction-house in England.